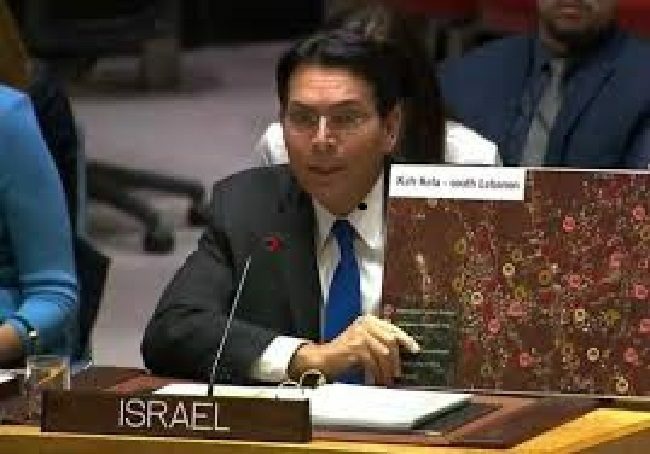 Israel “…will not ignore the conversion of Syria and Lebanon to a military front against us and will act with force against the aggression from Tehran,” wrote Israel’s ambassador to the UN, Danny Danon to council members. 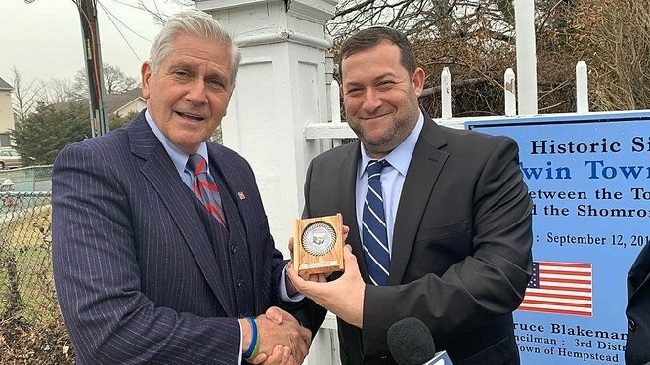 Samaria Regional Council head Yossi Dagan renewed the twin city alliance with New York’s Hempstead municipality. Bruce Blakeman, of the Hempstead City Council, is very close to the Jewish communities in Judea and Samaria. He is also a staunch supporter of Israel. 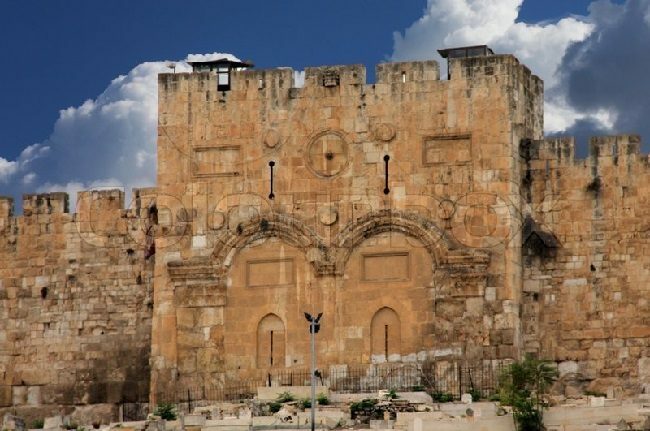 Both Blakeman and Dagan’s goal in the creation of “twin schools” is to promote joint activities for the schools of Samaria Council and New York City. “We believe this will be another joint activity of cooperation and understanding between our students that are the future of both countries,” Blakeman said. The US House of Representative broadly condemned hate after a dispute over anti-Semitic comments made by Congresswoman Ilhan Omar. While Omar was originally named in the first resolution, the Democrats, led by House Speaker Nancy Pelosi, caved in to radical Congresswomen Omar, Rashida Tlaib and Alexandra Ocasio-Cortez by changing to resolution to condemn all hate. Omar’s name was not mentioned in the final resolution. 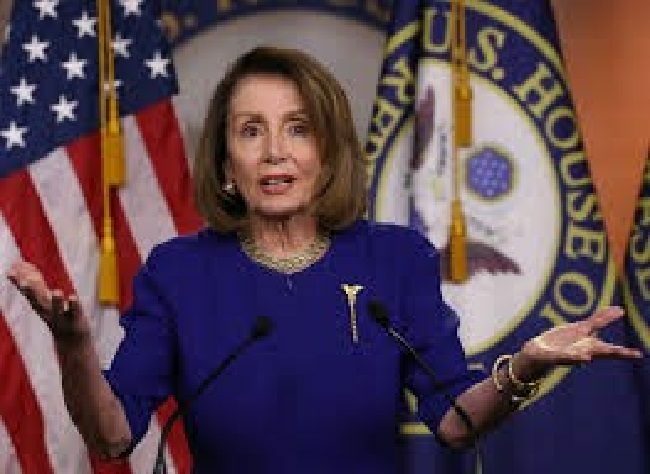 Pelosi stated that she did not believe Omar understood the “weight of her words” or that they would be seen by some as anti-Semitic. We remind everyone that Omar graduated from an American college and most certainly understood what she was saying when she was spewing anti-Semitic tropes. Omar’s connection to radical terror groups further confirms exactly what she intended to say. “The Democrats have become an anti-Israel and anti-Jewish party,” said U.S. President Donald Trump. Senator Ted Cruz plans to introduce a resolution condemning anti-Semitism. 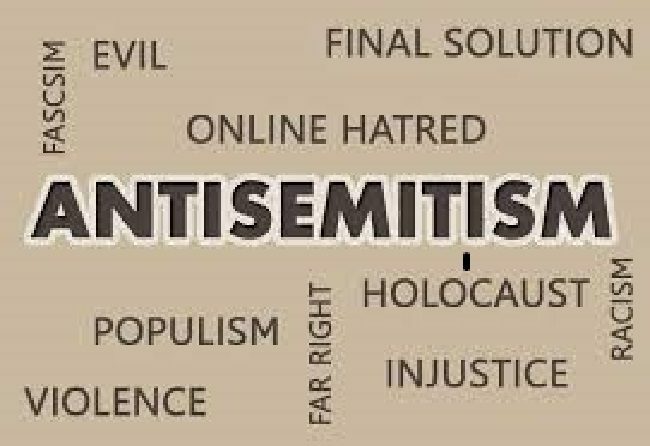 Dems Need to Face the Truth – It’s Anti-Semitism! Earlier this week: Rep. Zeldin tweeted: “House Dem Leadership should bring H.Res.72 to a vote to condemn the anti-Israel & anti-Semitic hate infiltrating US politics, college campuses & the halls of Congress. Now has 100 cosponsors.” – @RepLeeZeldin. Zeldin also reiterated a call to remove Rep. Omar from the House Foreign Affairs Committee. It should be noted that Rep. Omar’s name is not mentioned in the House Resolution 72. Read the full resolution HERE. What’s the latest? : The House vote on the resolution to condemn anti-Semitism has been delayed. Now Democrats scramble to rewrite the motion to include all forms of prejudice and progressives. The Democrats in true hypocritical fashion have come to the defense of their embattled colleague. 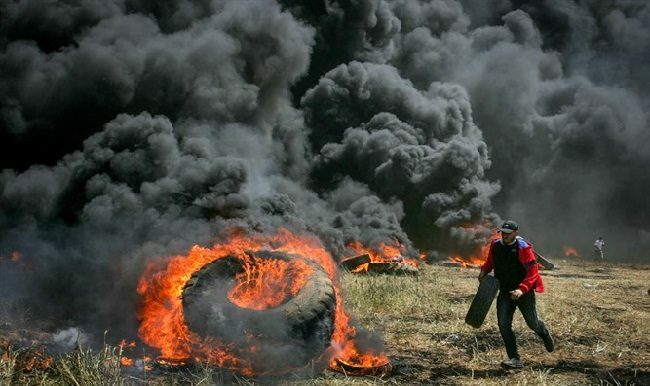 Keeping track: On Monday, 12 pro-Israel groups delivered a letter to House Speaker Nancy Pelosi and Foreign Affairs Committee chairman Eliot Engel, urging for the removal of Rep. Ilhan Omar from the House Foreign Affairs Committee. AFSI is among the 12 groups that signed the letter. American Jewish organizations NOT among the 12 signers: AIPAC, NORPAC, JNF, AJC, & ADL. President Trump criticizes House Democrats for not taking a stronger stand against anti-Semitism; blasts Omar for her disgraceful comments. In the halls of Congress, “why isn’t antisemitism afforded the same treatment?” tweeted Ambassador David Friedman who weighed in on this issue. Some Democrats find their patience with Omar is running on low. Laurie Cardoza-Moore says Omar may be in violation of a federal statue for raising funds for two Muslim Brotherhood charities. 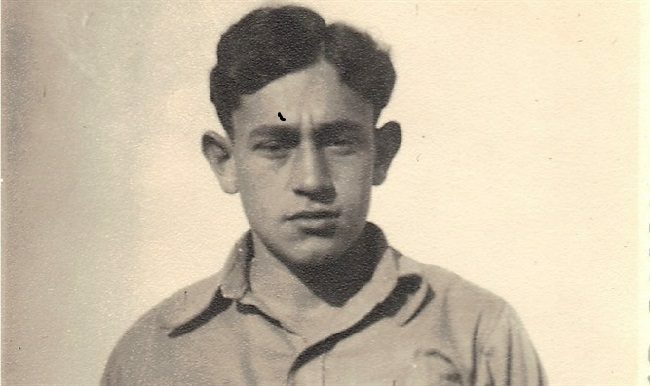 He was born in Poland and immigrated to Israel in 1933. A proud Zionist, he represented the Haganah. Prwyes was an avid supporter of Jews settling in the Land of Israel and sacrificed his life for the values ​​he believed in. Do you know his story and why he’s being honored now? Arutz Sheva article HERE. A Selfie From Outer Space! It’s a first and we love it! 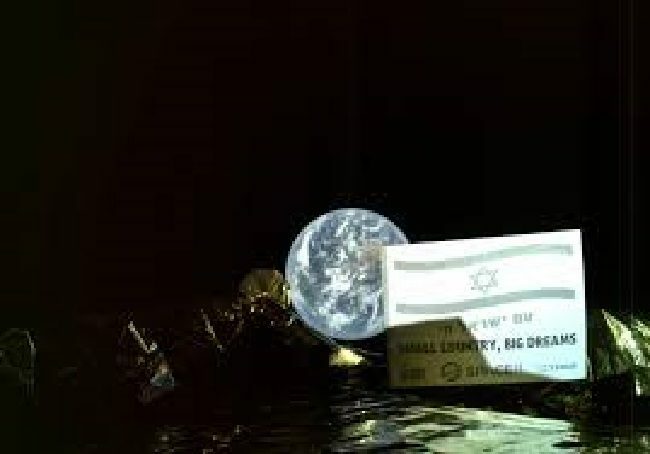 Beresheet, the Israeli spacecraft took its first selfie in space. Taken roughly 20,000 miles away from Earth, it shows the Southern Hemisphere and a clear shot of Australia in the background. Beresheet is scheduled to land on the Moon on April 11. A legislative initiative for the U.S. to recognize Israel’s sovereignty in the Golan Heights was introduced into Congress this week. Lori Lowenthal Marcus’ excellent article clearly defines and substantiates why Israeli Sovereignty over the Golan Heights matters. · Practical application if the bill becomes law. AFSI’s Spring Mission will visit the Golan and see this first-hand! Come with us!! Prime Minister Benjamin Netanyahu issued an order to remove equipment from the Temple Mount’s Gate of Mercy site and to disallow prayer there. The structure was recently furnished and renovated with the goal of using it as permanent prayer area for Muslims. The Waqf, the authority that oversees Muslim holy sites in Jerusalem announced it also appointed an imam for the site. Following recent illegal activity on the Temple Mount, Israeli police arrested the Waqf authority head and other Waqf leaders. This is not enough. Israel needs to enforce order WITHOUT COMPROMISE and not allow a Muslim takeover. The IDF website has a Q&A with factual information that disputes the UN report HERE. The Anti-Defamation League, AIPAC, the American Jewish Committee and the Israel Policy Forum were all quick to condemn Otzma Yehudit’s merger with the Jewish Home Party. 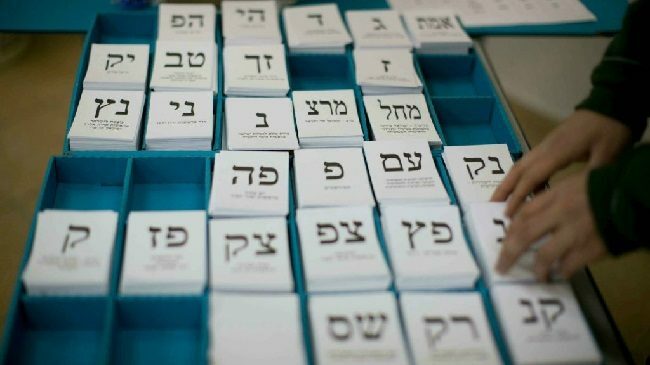 This was a move by PM Netanyahu to boost his right-wing coalition ahead of April 9 elections. Words such as ‘racist’, ‘Judeofacists,’ ‘reprehensible’ and having ‘hate-filled rhetoric’ were used to describe Otzma Yehudit. Noticeably absent: not one word was stated about mergers on the Israeli left, especially among Israeli-Arab parties, who oppose the existence of the Jewish state. To denounce Otzma Yehudi members with hateful stereotyped rhetoric is pure blasphemy. American Jewish organizations should stay out of Israeli politics, allowing PM Netanyahu and the Israeli citizenry to determine their own path.